Everyone has a most cherished childhood memory of visiting the zoo – watching in wonder as the huge elephants eat hay, being amazed by the tall giraffes, wondering how the weather is up there, avoiding the monkey’s spit as they swing inside their cages with mouths full of water, feeling the thrill and danger as the lion stares back at you from the other side of the enclosure. Who hasn’t at one time or another felt all these in their young life? 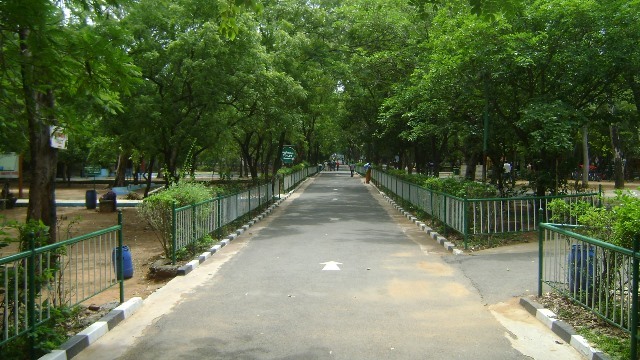 Visitors will then definitely feel young again when visiting Chennai’s wonderful Vandalur Zoo. Brunei is many things to many people. It offers different types of tour packages that cater to a wide variety of needs and tourism products. For those who love nature, Wasai Kandal is a wise and interesting destination choice. 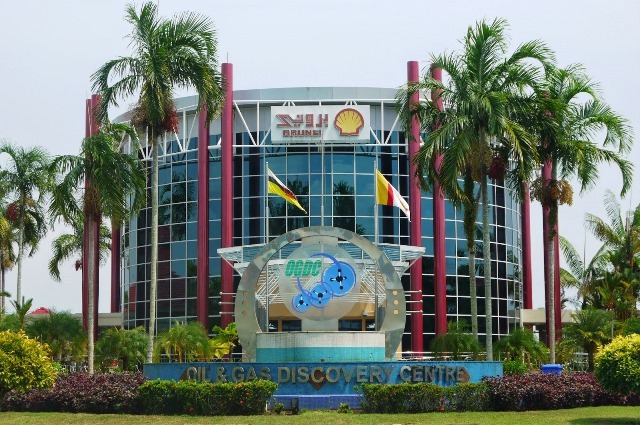 Brunei Darussalam, a sovereign Muslim sultanate in the island of Borneo, is home to a number of interesting tourist attractions. Such attractions include golden domes and towers, amazing mosques and palaces, rainforest reserves, natural resources, and national parks. Visitors make sure they check out as many of these destinations as they can. 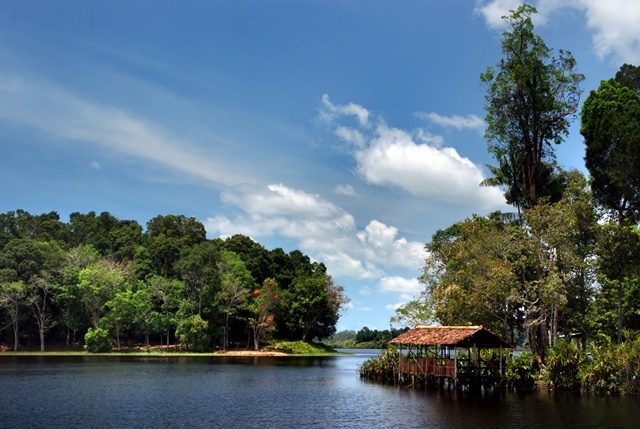 And one of the attractions that should make it on top of anyone’s list is Tasek Merimbun or the Merimbun Heritage Park. Brunei is a land where fairy tales come true. There are palaces of gold and the city streets are marked with sparkling fountains and beautiful gardens. Children go to the best schools for free, the sick go to hospitals for free, people don’t pay taxes, and employees stop working at age 50 and then get a handsome pension. 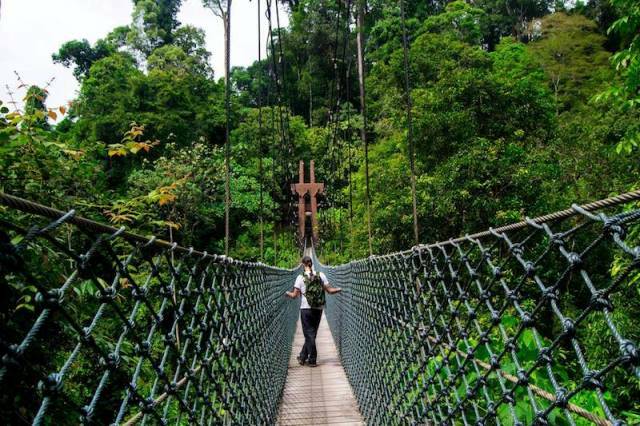 If you would describe Ulu Temburong National Park in one word, it’s “untouched”. 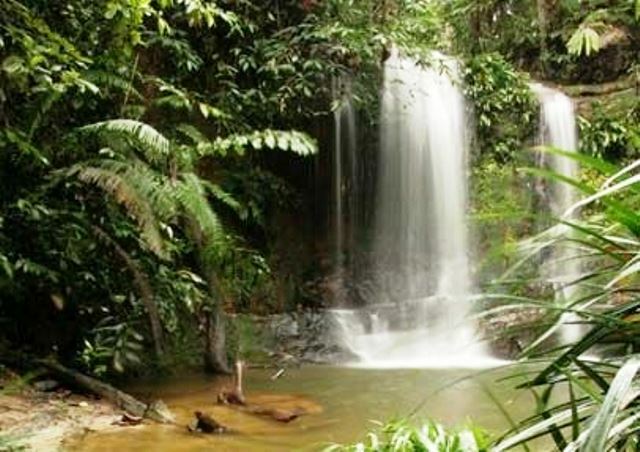 Located in the unspoiled district of Temburong, the National Park is one of the best preserved and most loved rainforest reserves in Brunei. 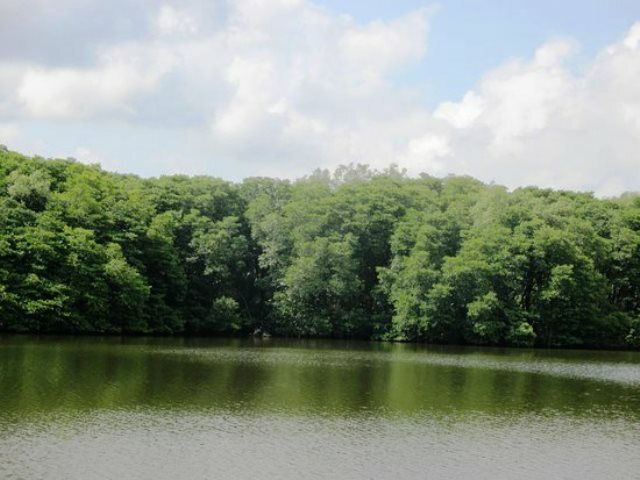 The park is teeming with a diversity of wildlife but visitors have observed that the animals in this park are extremely shy, and often visitors leave disappointed.